Red Bull Rising: Frowns Got You Down? Send in the Clowns! 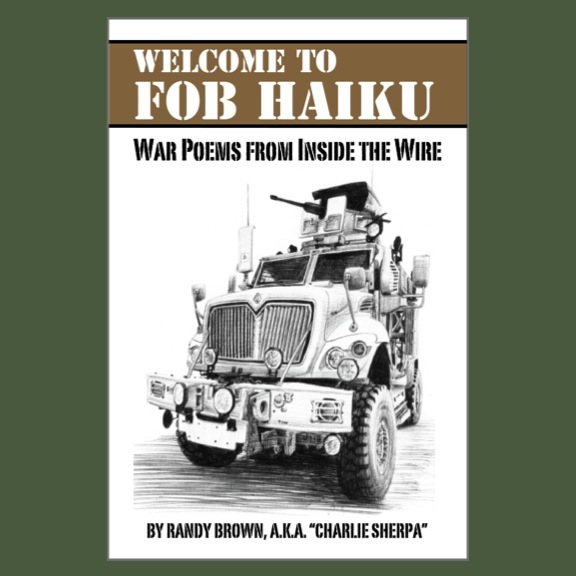 On his blog, Iraq War veteran, Navy mil-spouse, and illustrator Aaron Provost recently posted a whimsical version of an amphibious beach assault. I was contacted by the wife of a brother from my old Iraq unit one day asking if I would be interested in doing a painting commission for her. Of course I was interested in the work, and even more so because of who it was for. When I heard the subject I was a little thrown. 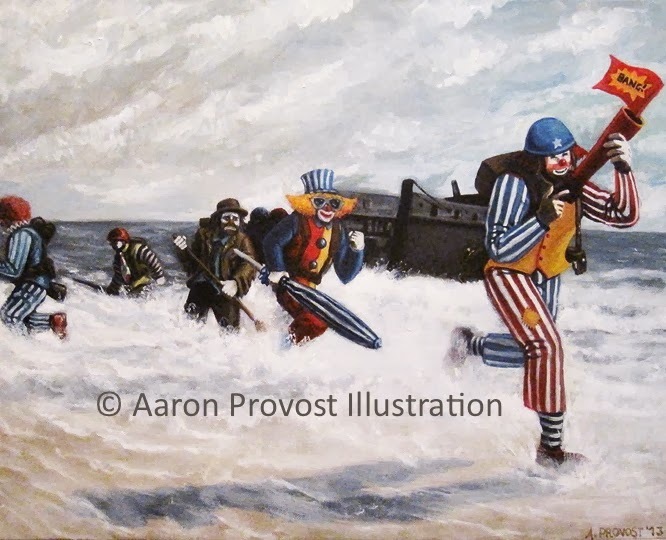 "An oil painting of Clowns storming Normandy beach" had me furrowing my brow a little to figure out the significance. Then she told me the story of him hearing the phrase after watching an April Fools' video gag of guys asking for fake items at a department store, and how he laughed and talked about it for days and weeks after. She said she just wanted to hear him laugh like that again after a really rough year. I was all smiles after that. So regardless of my own misgivings about clowns (THEY’RE TERRIFYING), I set to work. She wasn’t expecting to have the piece until sometime this year, but I was able to knuckle down and get the painting off in time for Christmas morning when he received it. A lot of work, a lot of hours, and a probably a few nightmares, but it was all for a smile. 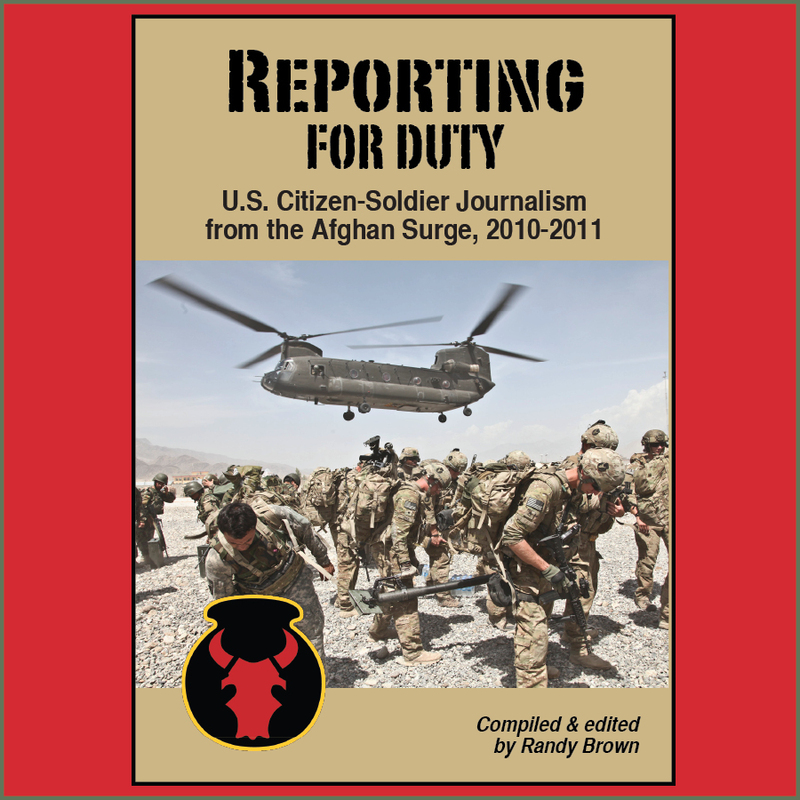 Provost does a lot of creative and fun work, often with military themes. And, like any working artist, he has an on-line store. 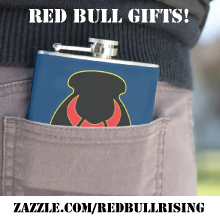 In December, his hand-grenade throw pillows were mentioned in this Red Bull Rising post. 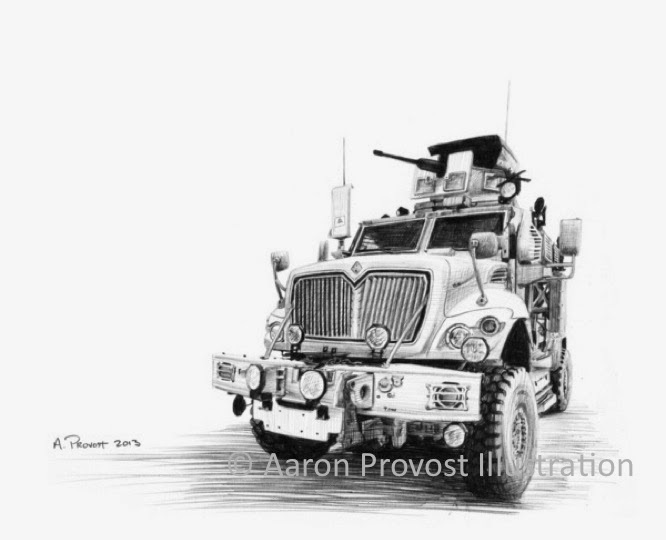 His black-and-white art print of a Mine-Resistant Ambush Protected (MRAP) truck is another favorite. And check out his most recent illustration, "Combat Diver," available as either an art print or original. Via his business Facebook page, Provost recently mentioned an offer of free shipping until Sun., Jan. 26. Time to hit the beach—and his on-line store! Great article about a great artist and friend!